Locally-owned and-operated Destination Management Company and Tour Operators and Step On Guiding since 1989. 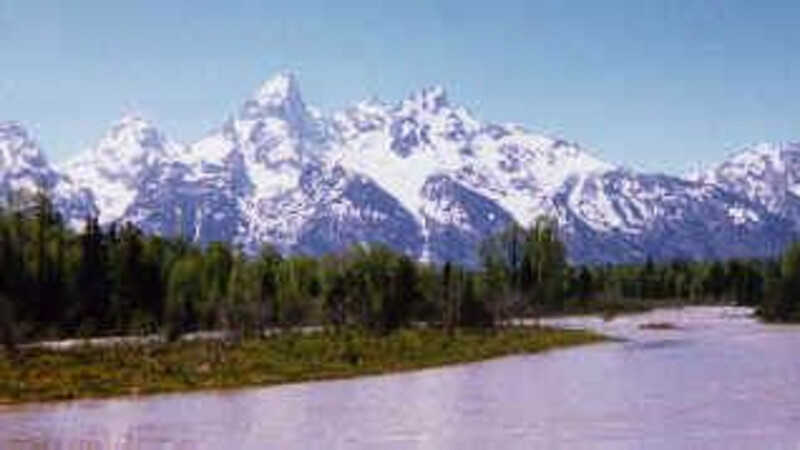 Jackson's Hole Adventure will enchant and educate you with our variety of Local Experts. With Jackson's Hole Adventure, businesses can create techniques to boost productivity in-house by providing recreational venues for its employees through event outings away from the office. As many business management experts suggest, there are team building activities which are used to create better working environments for the staff. Most of the leading companies today regularly host company activities as a break from work, encouraging stronger business ties and corporate information thru acts of appreciation and reward. If you and your company are creating a gainful experience, contact Jackson's Hole Adventure.